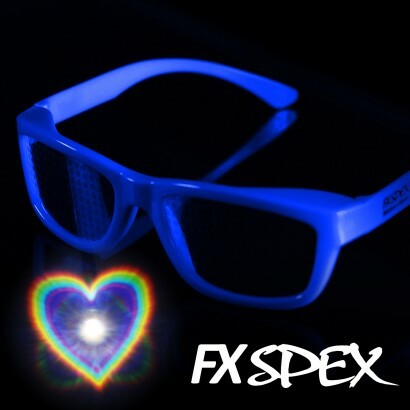 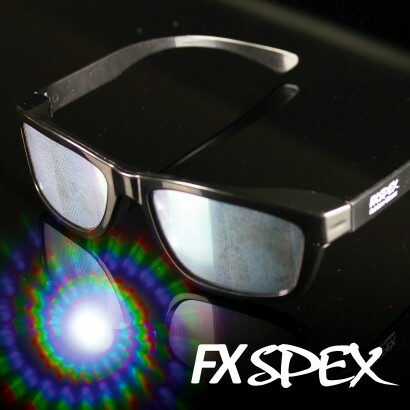 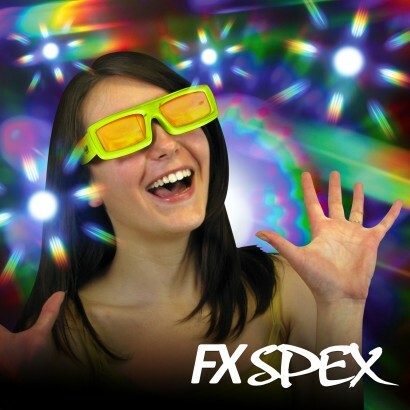 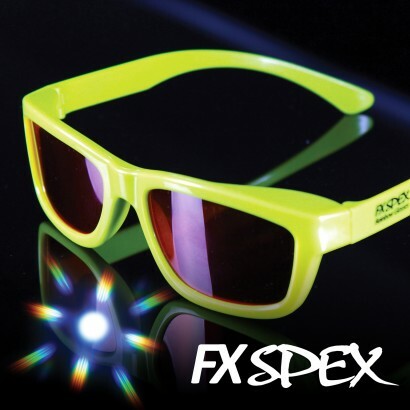 Up the ante at your light show with holographic glasses and see colourful patterns and shapes before your very eyes! 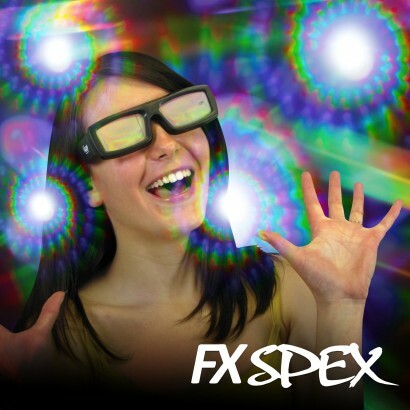 From disco lights, to candles, glowsticks, fireworks and more, any light source is transformed with colourful holographic images for heightened visual effects. 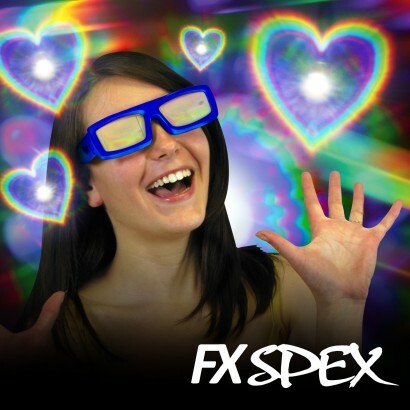 Choose from super spirals (black frame), bursts of colour (green frame) or feel the love with holographic hearts (blue frame) and transform the way you see light forever!